2. Keep your email program closed most of the day. It’s ok to peek in on your email while waiting in line for coffee or something like that but for the most part you want to ignore it. 3. Only answer emails once or twice a day and keep your replies short. 4. Try to clear your email inbox every day. 5. Use text expander for bits of same text that repeatedly send off. Trust me if you incorporate these tips into your workflow, your life will change dramatically. The best way to take advantage of the Pareto principle and Parkinson’s law is through reverse scheduling. Reverse scheduling refers to starting with a project due date and scheduling backward as opposed to forward scheduling which begins with a project start date and you work until it is complete. This is a subtle but important difference. The things that you want to do (defined in your pie chart) are the things that you schedule first. The things that you have to do but are not necessarily high impact can fit into other places. In the late 1800’s Vilfred Pareto created a power law probability distribution, which according to wikipedia was “built on observations of his such as that 80% of the land in Italy was owned by 20% of the population”. The Pareto principle (80-20 rule) has become popular over the last several years in the context of business and economics. People like Tim Ferriss have begun exploring this concept for personal efficiency. The way that the rule applies to you is that 20% of what you do goes toward accomplishing the majority of your goals. Wouldn’t it be wonderful if you cut out the 80% of time that doesn’t do much for you and only spend time on things that are “high leverage” for achieving your goals? A lot of people think of time as money. I would argue that time is much more valuable and finding ways to get some of your time back is huge. What’s necessary is to examine all of the activities that go into doing well in a class or on a research project and dissecting out the few key elements that lead to most of the outcome. Things that don't have a big impact toward your desired outcome should be avoided. Disclaimer: This is not an argument for selfishness or avoiding departmental or lab activities. While there might not be a direct line between helping a colleague or going to a seminar toward achieving your ultimate goal, these things are actually high leverage and will come back to you in interesting and unexpected ways. So now that you’ve figured out the optimal allocation of your time it’s time to look at your daily schedule. The next post will be about reverse scheduling. 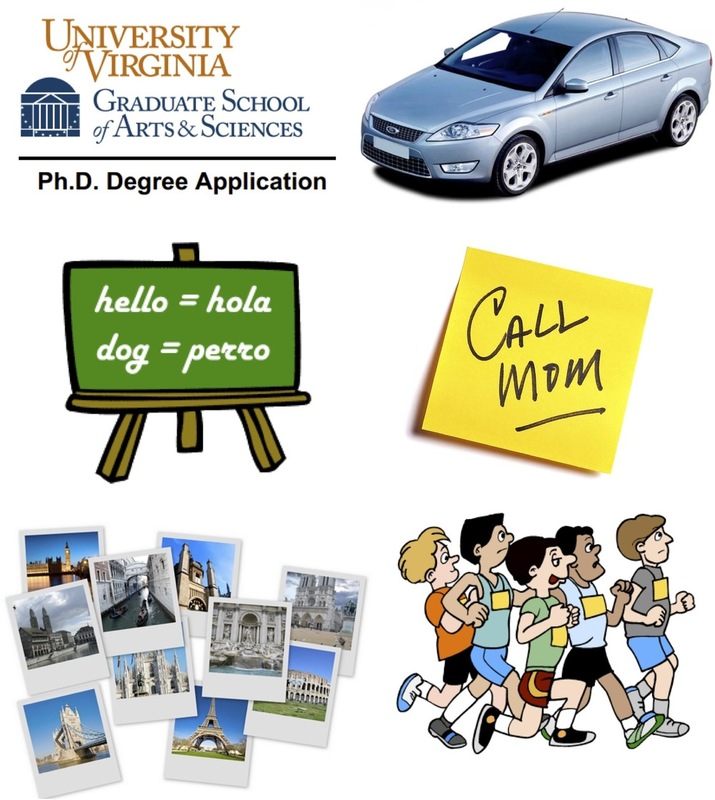 Where have previous grad students gone after graduation? 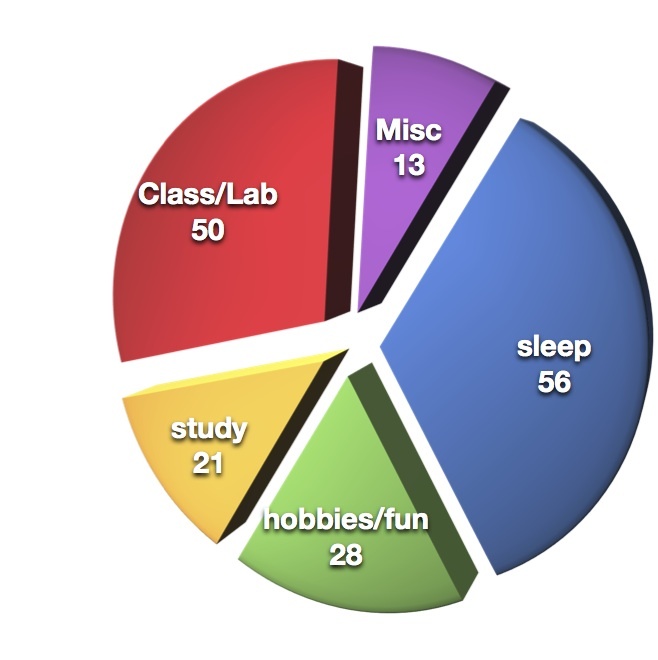 What do current student in the lab say about the lab? What’s the vibe in the lab? How well to grad students publish? How interested are you in the research? Be aggressive achieving the goals of the project? One of the best ways to go about putting these lists together is to find peers that have done really well at one or more of these tasks. Talk to them and figure out how they did it. By approaching it this way you have an opportunity to work smarter and not necessarily harder. This is a decent way to approach all of your goals....not just career. In the next post I’ll discuss how to figure out how to allocate your time. The key is to not just be ambitious but to be overambitious. In order to keep your sanity while doing this you must realize that it is ok to come up alittle short. 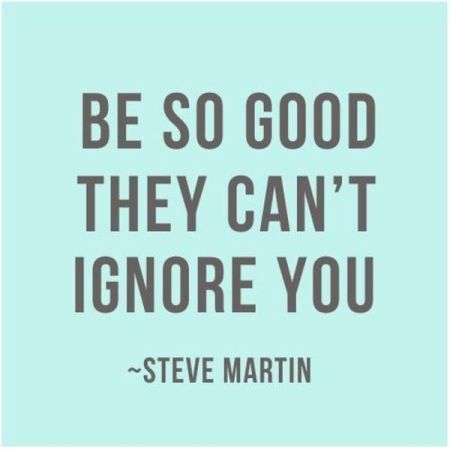 If your goal is to get a B in a course, then that is likely to be the best you’ll do. However, if you set out to get an A in a course and you end up with a B+ or A-, that’s still very respectable and you should be okay with that. It’s still much better than if you would have gone for the minimal goal. 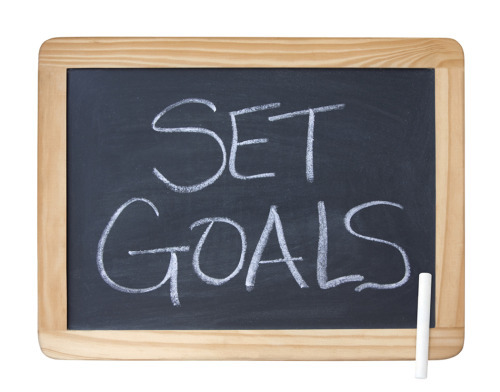 In the next post, I’ll discuss how to take these granular goals and make them actionable. Before you can figure out how to get somewhere, you’ve gotta know where you want to go. This is a fairly simple but profound concept. Think of this as sort of a personal mission statement for the next 5 years. It can be extremely broad. What kind of hobbies do you want to pick up? Is there a big ticket item that you would like to purchase? What kind of relationship do you want to have with family and friends? How will you manage personal health? You should make this list easily accessible from anywhere so you can add to it on moments notice. I prefer a google doc but an evernote file or a text file in dropbox would also be fine. In the next post I’ll discuss how to break these goals down a bit more. Disclaimer: Most of this is adapted for scientists from the work of productivity gurus that I admire like Tim Ferris,Cal Newport, Merlin Mann, David Allen and many others. I do my best to reference their articles when appropriate but you should definitely check out their blogs and books first hand. don't worry. We all have gone through it. Check out these music vids that we've been enjoying. This is pretty sweet. Free amazon prime membership for a year for anyone with a .edu email account. The big picture: What are you about? What do you want? How are you going to get there? 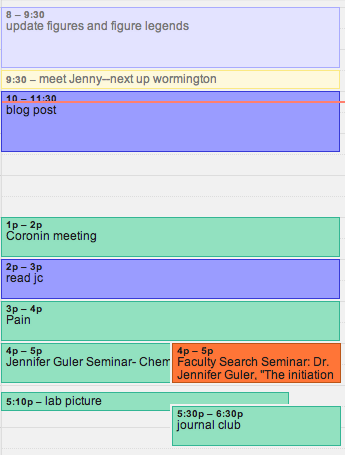 The Day: Using reverse scheduling, Parkinson's law, and laser focus to get 14 hours of work done in 8 hours. Chris Pepper at Macworld.com also wrote a good article on this. Click here to check it out. I wanted to suggest afew useful gadgets for igoogle as folks get their feet wet. To find or browse gadgets, all you have to do is go to the add stuff link toward the top of the igoogle page. It's so nice to have all of your important information on one screen. I also like arranging all these little gadgets to get a little Feng shui action going for information flow. I'm sure you'll find lots of other cool gadgets and I would love to hear about any that you can't live with out. Here are some feed links that I use to get daily updates on what's new from these journals. Just pop each address into your google reader (under add subscription) and you are off to the races. If you click these links in firefox it should take you directly to google reader.